It’s the sort of conundrum you are unlikely to ever find yourself in: You order one paring knife and you’re accidentally sent 100 of them instead. Well, good news (if getting 99 extra knives sounds like good news to you): If this ever happens, they’re yours to keep according to Consumerist. The scenario in question actually happened to a Consumerist reader named Chris. He ordered one Wusthof paring knife from Williams-Sonoma, but W-S accidently shipped him 100 of the knives by mistake. Apparently, according to the Federal Trade Commission, when shipping errors like these occur, it’s not the responsibility of the buyer to send the excess order back (finally, big government is on our side!) So if Chris was so interested, he could keep the knives. But just because you are do legally allowed to something doesn’t always mean it’s the moral thing, and, of course, Williams-Sonoma can request the excess knives back. 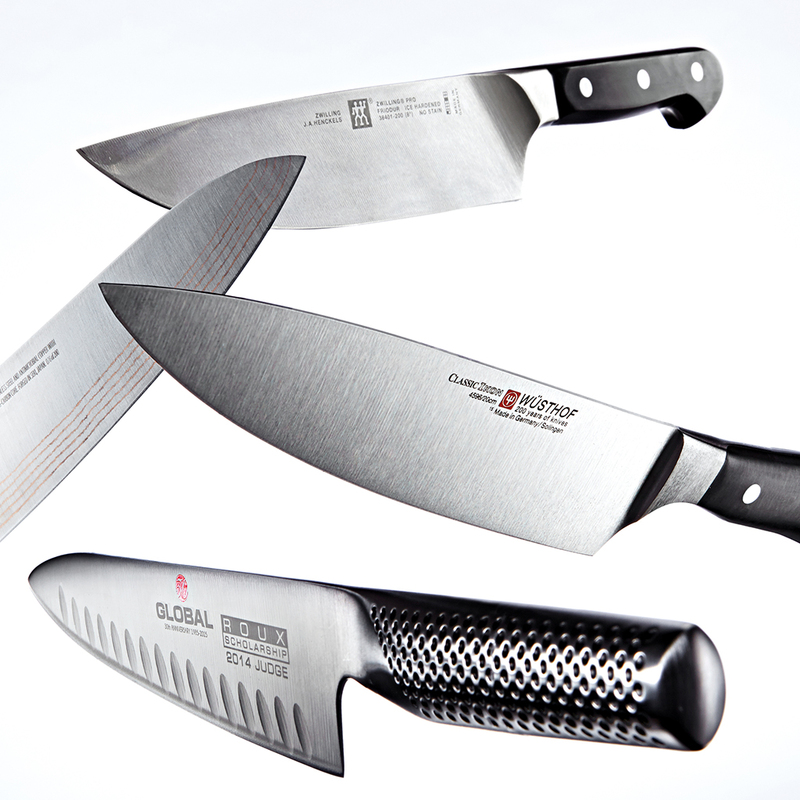 “I don’t want someone at the retailer get in trouble and I don’t think I need 100 knives,” Chris told the site. A nice sentiment for the holidays. He plans on returning the extra knives. You know what they say: The road to hell is paved with free paring knives.